Housing for seniors 62 or older/disabled. All units offer HUD Project based Section 8 subsidy. Your rent is based on 30% of your adjusted monthly income, deducting all on-going medical expenses. Low Income not over $36,150.00 annually. 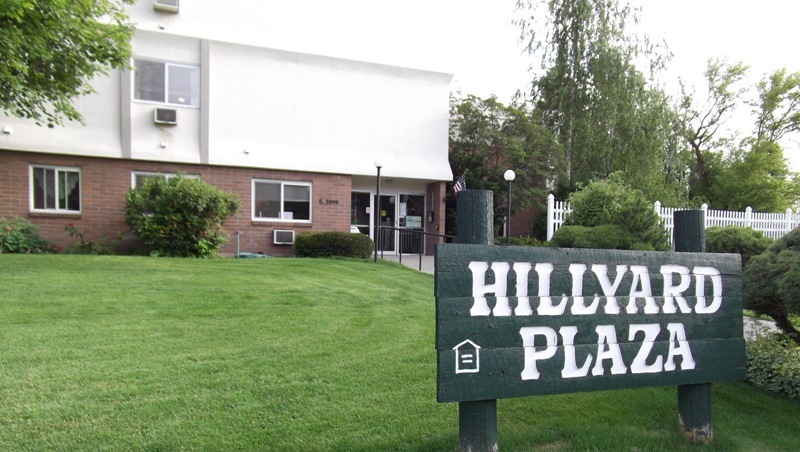 NORTHEAST LOCATION - Three-story, 59 Unit, 1 Bedroom Units with elevator, main floor washer/dryer, access secure building, full size appliances, a/c, cheerful community areas and grounds. Non-smoking building. Close to bus and hospitals. Active tenant organization, friendly neighbors. Close to historic Hillyard and many antique dealers. Below 50% HUD median income with preference for lower income limits. Rent Detail: All units offer HUD Project-based Section 8 subsidy. Your rent is based on 30% of your adjusted monthly income. Rent based upon income from all sources not to exceed HUD applicable income limits. Rent based on gross income minus any medical expenses. After determinable net income figured/rent to equal 30%. Questions?? ?call (509) 489-7271 Two person households qualify at a higher gross income limit.